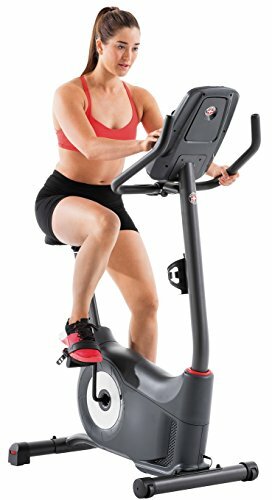 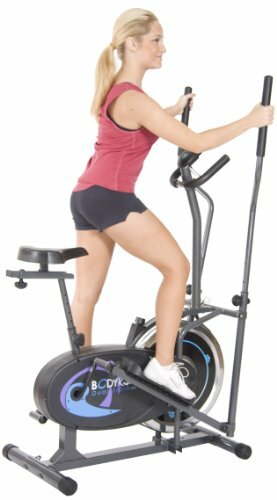 Body Rider Deluxe Flywheel Dual Trainer ~ Exercise Bikes ~ Roman Fitness Systems - Your health and fitness is an important aspect of your life! 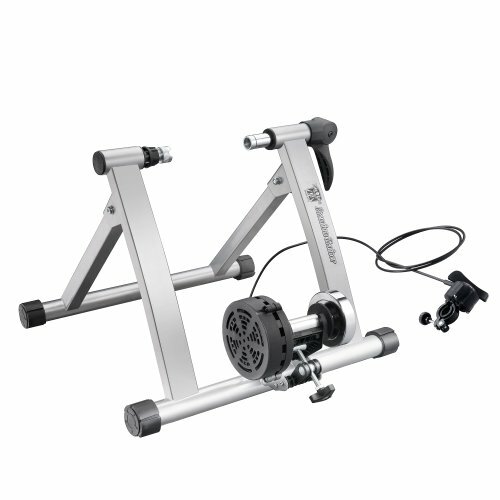 The Body Rider Deluxe Flywheel Dual Trainer is the ultimate cardio machine that pairs quality with maximum versatility. 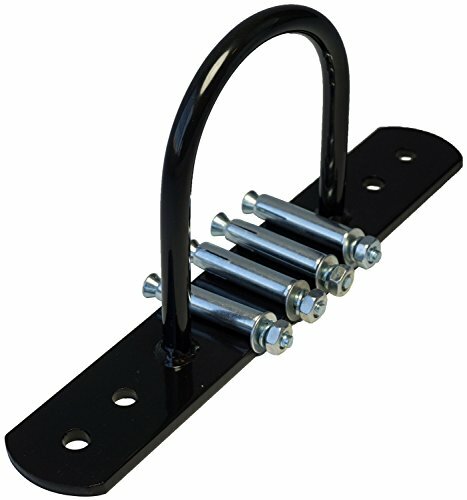 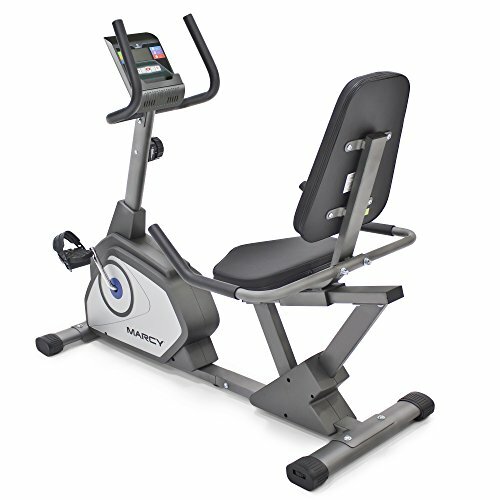 With its patented 2-in-1 technology, this workout machine can be used as an elliptical trainer or exercise bike. 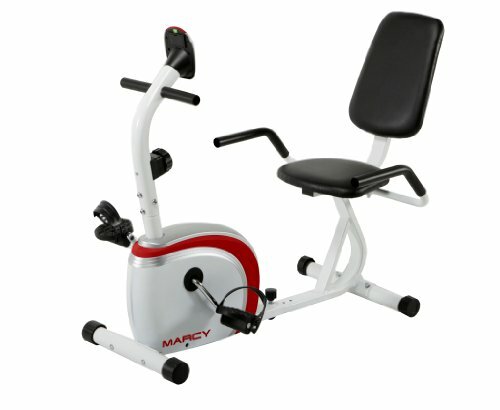 It features a Steel-shell Flywheel with smooth nylon belt for riding momentum, fluidity, and sleek style. 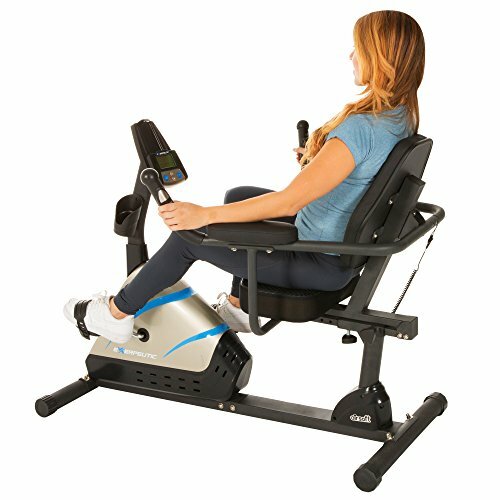 Your cardio workouts will be effective, smooth, and fluid—and won’t put undue stress on your knees and joints. 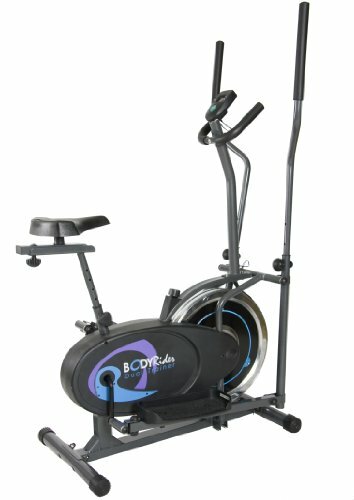 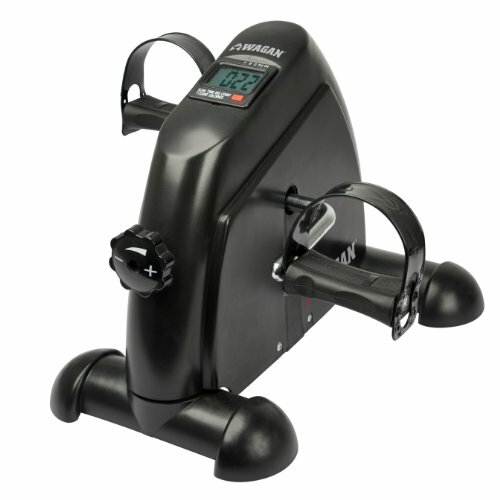 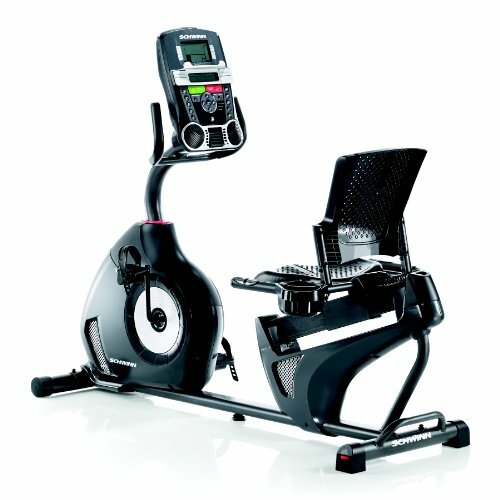 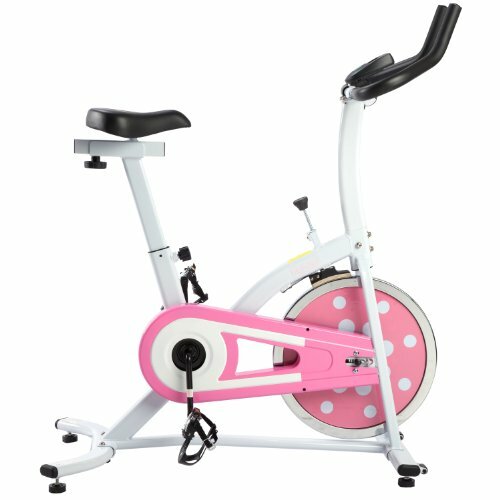 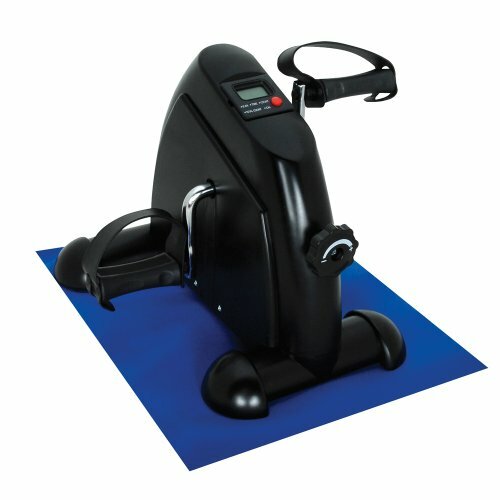 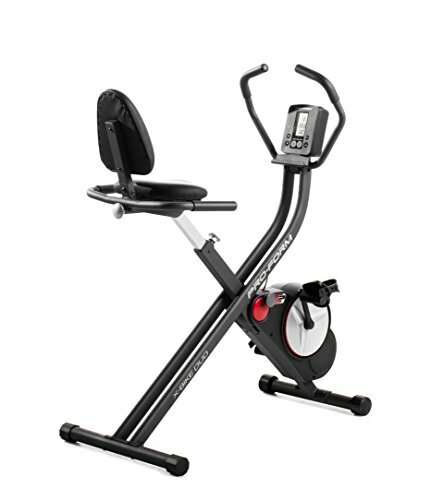 With an adjustable seat, easy-control tension knob, transportation wheels, and motivational electronic computer, the Deluxe Flywheel Dual Trainer is the perfect home gym piece.